This book provides fresh perspectives and insights on what may be the world's largest ongoing decentralisation reforms-the Panchayat Raj reforms in India-and presents unique empirical material from Madhya Pradesh and Kerala. 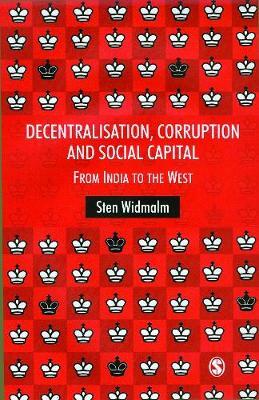 Comparative perspectives and references to historical cases from around the world are used to show how decentralisation can be connected to social capital and corruption. In particular, this book shows how certain forms of social capital, previously thought to be a hindrance to development, can work in favour of democracy. The book as a whole is a significant contribution to the theme of global finance, particularly its emphasis on the ideology that underpins the functioning of financial global markets, the implications for local institutions and market structures, and for macroeconomic and regulatory policy.